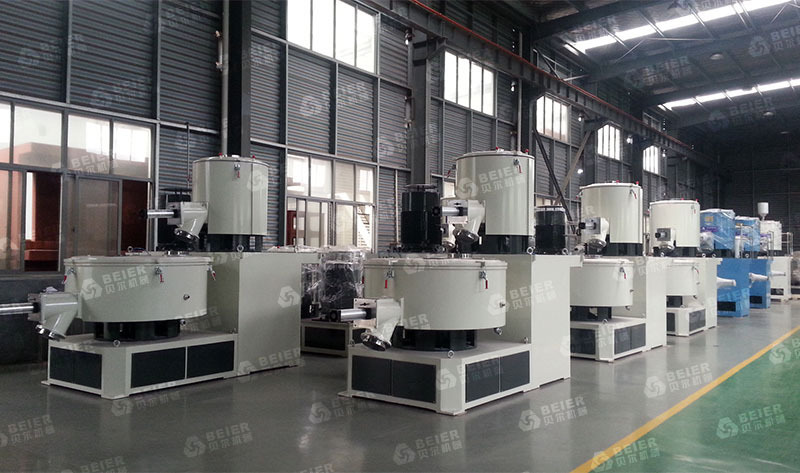 Mixer machine as the name implies that you want to mix things together mixing machine, there are many kinds of mixers,such as powder mixer machine,high speed mixer,three dimensional mixer,cone mixer and so on. Mixer is an indispensable production process in modern industrial production. Mixer machine covers the entire industrial field. Slot mixer machine is widely used in medicine, food, chemical industry, fertilizer, building materials, feed and biological engineering. Mixed mode also has artesian mixing and mechanical mixing. Artesian mixing refers to the movement between materials, through their own friction to achieve the final uniform mixing, mechanical mixing refers to the material through mechanical force to achieve the final uniform mixing. Generally, gas mixing is artesian mixing, and the mixing of three-dimensional mixing equipment is the combination of artesian mixing and mechanical mixing. The mixing of all mixed containers without movement is mechanical mixing. Although we seldom see that kind of industrial mixer machine, but in fact, we often touch this kind of mixer in our lives, such as juicer, meat mixer, soybean milk machine, in fact, their working principle is the same. And they all play their part, one we haven’t seen, the other we’ve seen.